This week’s top ten tuesday topic is a cover freebie (top ten tuesday is hosted by The Broke and The Bookish) and I am super excited. Anyone who is a regular reader of my blog knows that I LOVE looking at the different covers of books when I do my book reviews. So I thought I’d take the opportunity to look into some of the alternate book covers for some books I’ve already read and don’t have reviews for, covers that I otherwise wouldn’t be able to share with you. A lot of these are books you may have heard me talking about before but honestly I could go on about covers all day so I’ve tried to focus on the best of the best, the books that you guys reading this post will probably know of. Strap yourselves in, this is going to be a long post with many pictures. This is a book I’m sure most of us have heard of, however apart from a handful of covers that are all very similar to one another I hadn’t seen what other covers were out there until now. 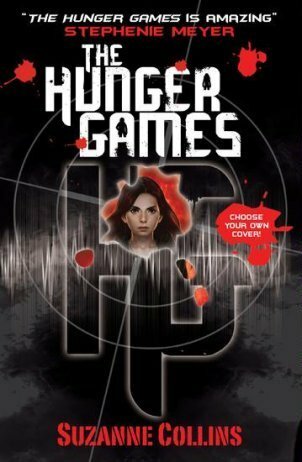 Firstly a bunch of english covers and then my favorites of the non english covers because there are pages and pages of covers for The Hunger Games. 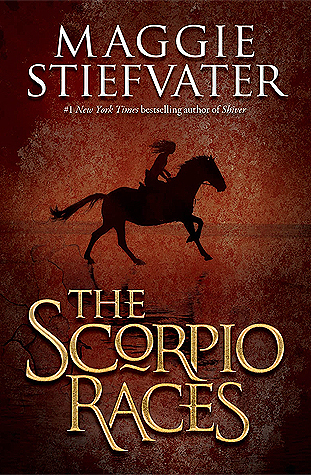 On the left is the newest cover, a nice one for sure although the font is a bit odd. I love this one for the simplicity. 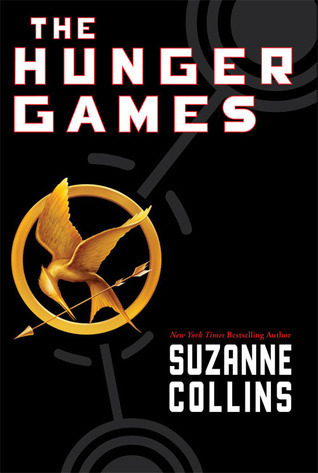 I don’t currently own the hunger games but this is the version I would want. I like this one too, the font is unique and the blood splatters are pretty cool. 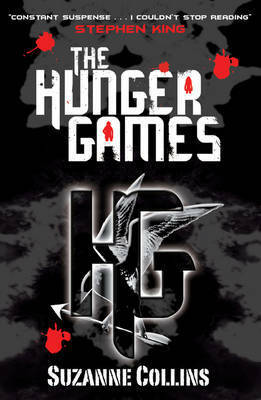 I don’t really understand what the initials HG have to do with the book (apart from standing for hunger games). 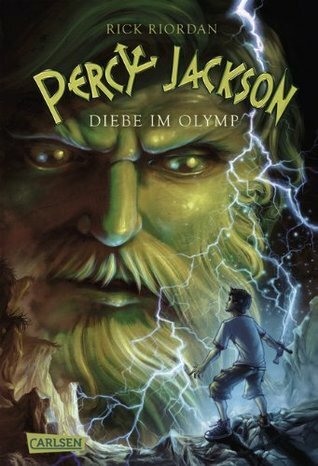 There are so many different covers for the Percy Jackson series and I love them all. 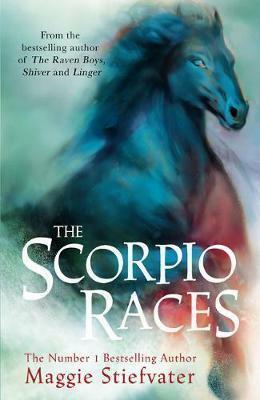 This is the cover I have and I really like it. 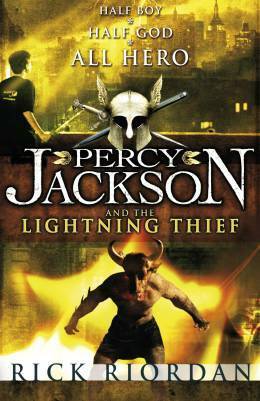 The Minotaur makes it clear for anyone who recognizes it that the book focuses around Greek mythology which I like. 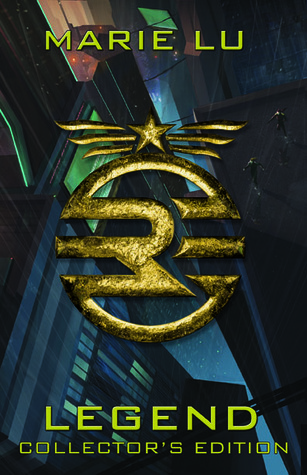 This one reminds me a lot of the first one, and I like the art style of it. I think this cover is also pretty common. I really don’t like this one, firstly it doesn’t really seem to have much to do with the actual story and secondly it’s just not that interesting. 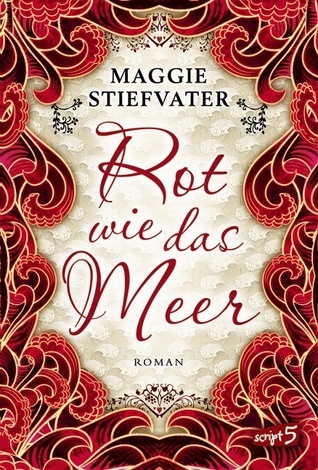 German – This cover has a very different feel to the English covers but I kind of like it. 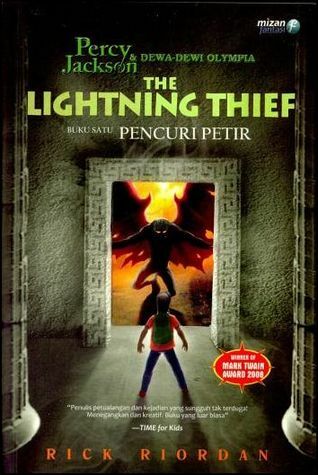 Indonesian – This cover makes the book look a lot more middle grade than some of the others in my mind. It looks quite cartoon style so maybe that’s why. 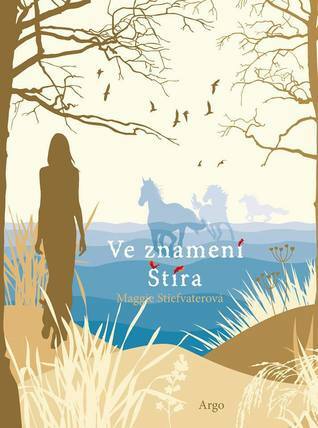 Romanian – I actually really love this cover, this would definitely make me read the book. 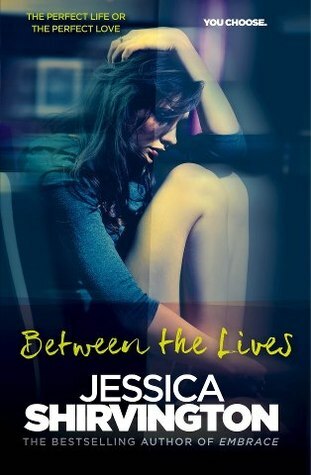 This is a really awesome Australian author. 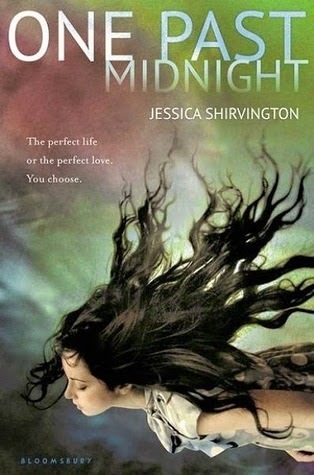 This is the main Australian cover, the one that I had. It doesn’t really tell you much about the books (but then again neither do the rest of them). I really like this one just purely because I am attatched to it. The second Australian cover is really cute. This one does clearly link towards the story and I quite like it. 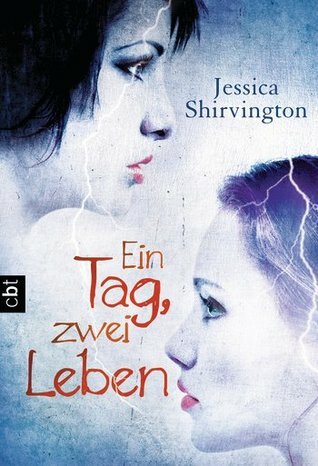 German – I don’t love this cover. It looks kind of boring and not much is happening. The faces are quite stereotypical. 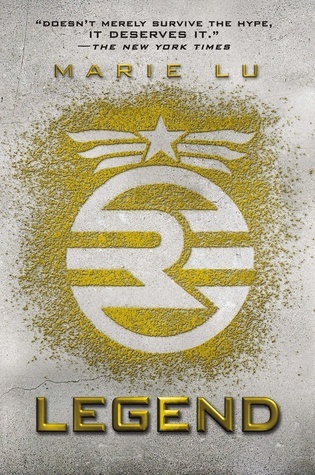 This one is probably the most common cover. 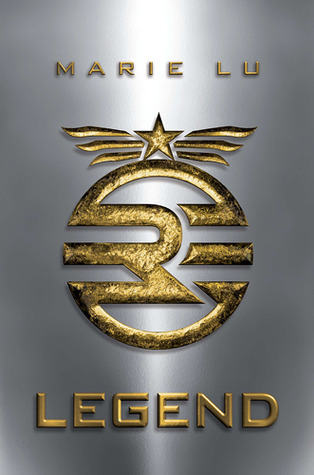 I like it, the reflection makes it look like metal although I don’t like the texture of that gold embossing. 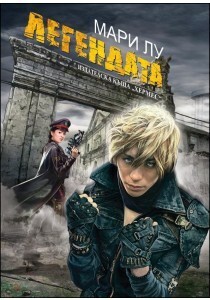 This one is quite a different English cover. It’s a bit busy and I don’t really know what is going on here. I don’t particularly love this one. 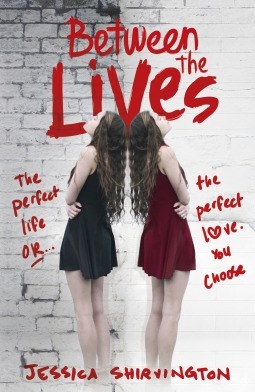 It’s not too different but it looks a bit more wishy washy, more like a contemporary book. I don’t like this cover. I know it’s quite a common one, but I still really hate it. 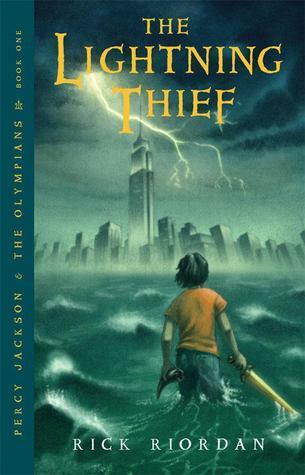 It just looks similar to the cover of another book that I read and didn’t like. 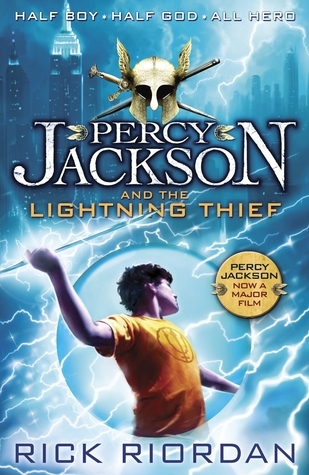 I have never seen this cover before but I actually really love it. 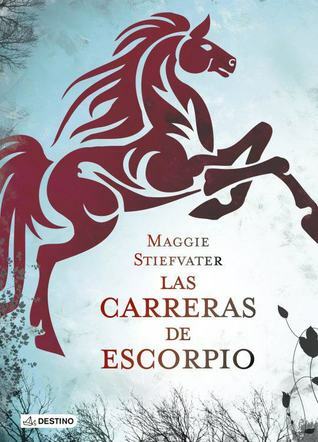 Spanish – I don’t like this cover very much. I don’t hate it but it isn’t especially interesting. 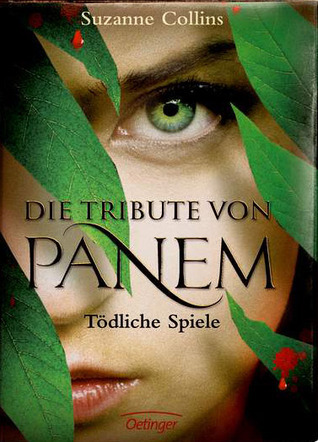 German – This cover is quite pretty but it doesn’t really tell us anything about the book. 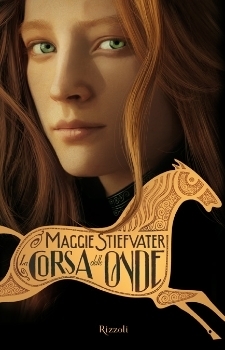 Italian – I think having the face in this one kind of ruins it, but I like the font of the title and the detail on the horse. 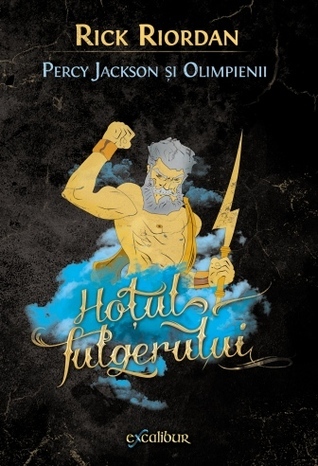 Czech – I quite like this cover. 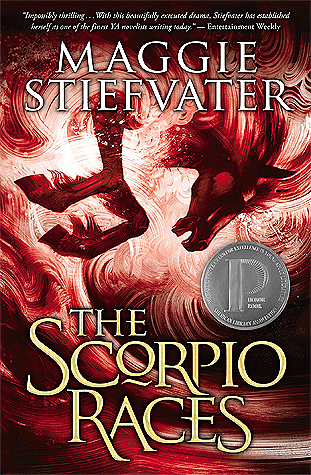 It’s quite different to the other covers but it reminds me of the covers for Maggie Stiefvater’s other series, Shiver. Okay well there ended up only being five of them, but these are the best I promise and the post is long enough as it is. Now I’m back to preparing for my exams. which were your favorite covers? 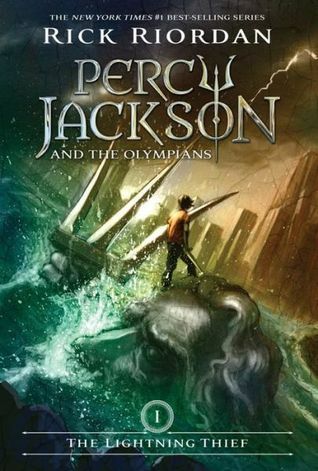 A deep blue colour would look really nice for the Percy Jackson covers. Good luck with that reading! I loved seeing all these different versions! I will occasionally buy a copy of a book from another country (thank you, Book Depository!) because I like it better than the US version- I’ve done this with the 2nd and 3rd books of Stephen King’s Mr. Mercedes series, and I have several versions of The Night Circus. Great list! 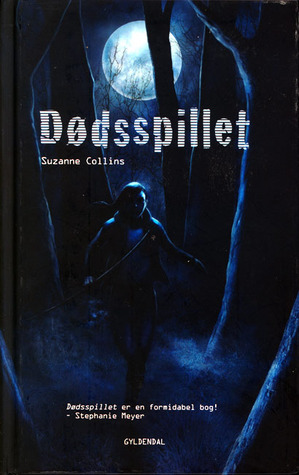 Yeah, book depository is a great tool for ensuring you get a nice cover for your book. It only backfires on me when I forget to choose the size of the book and it ends up being smaller than the rest of the series I already have. This is great!! I love looking at the different covers from other countries! 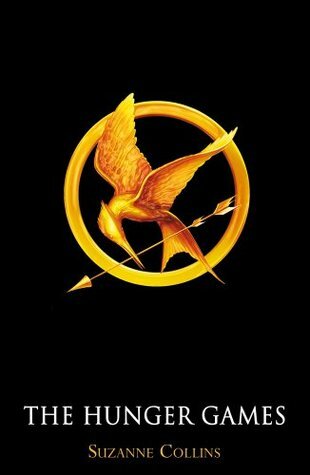 I totally agree, the Hunger Games cover looks wonderful as that symbol which is so minimalist. What a fun take on this week’s topic! 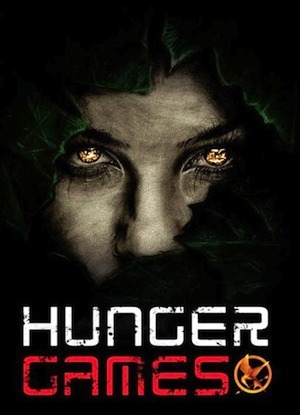 The Hunger Games covers were really interesting. I like the second one best. It is simple and bold at the same time. Here is my TTT. Maybe the metallic one is only more common in Australia? I don’t know, only it’s the one that I have always seen. Lovely covers! It’s so cool how many different versions of the same book there can be! 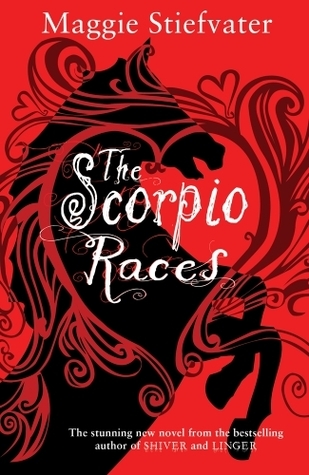 I l9ve the red and black illustrated English cover for Scorpio Races.